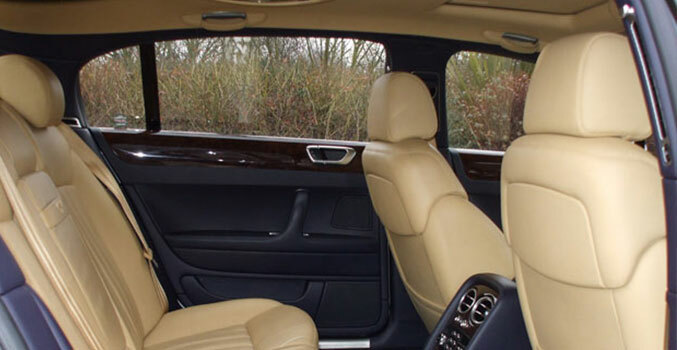 Mann's Limousines is a well established company in Birmingham trading since 2007. When arranging your special day considering your wedding transport can definitely be one of the more exciting parts! Make the whole process all that more enjoyable by coming to our showroom to see the full range of cars on offer to you. 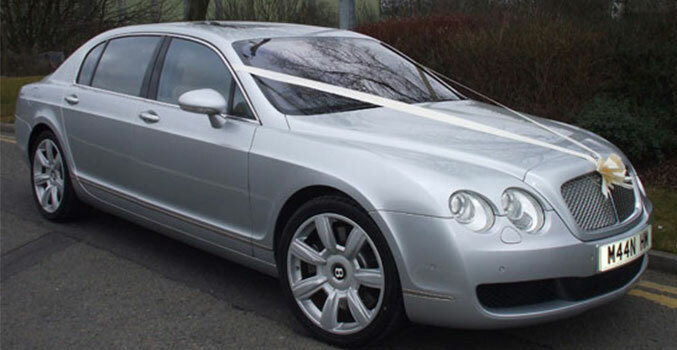 If the Silver Bentley Continental Flying Spur grabs your attention then please feel free to complete the form below to arrange an appointment today. Truly an individual four-door offering space and freedom. The freedom of choice, to have pure refinement and style. A place where you and your fellow travellers can enjoy the freedom of class leading space and pure potency.